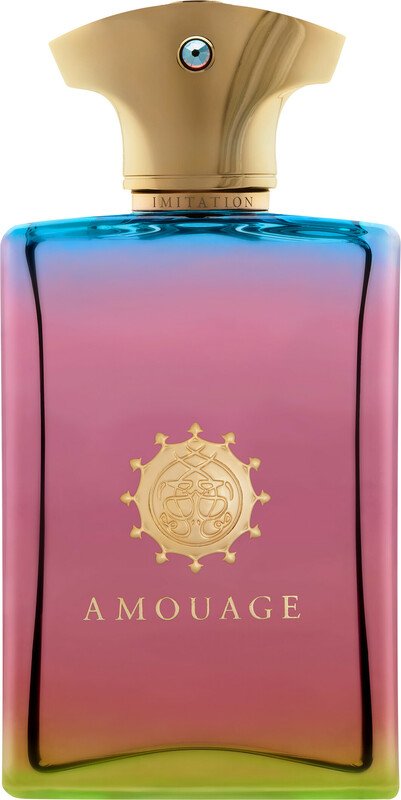 Embrace something different with the Amouage Imitation Man Eau de Parfum Spray, a leather-chypre men’s fragrance that celebrates multiculturalism and diversity. An olfactory depiction of life in New York back in the 1970s, Imitation Man is suave, charming and full of character. Contemporary yet classic, the smooth composition of this handsome fragrance is the ideal signature for a man who likes his chosen aroma to do all of the talking - and schmoozing! When you first spray Imitation Man a rush of cedrat surrounds your senses, whilst sweet facets of violet and elegant rose rise from the core. Its cool, simmering personality opens up with as the decadence of myrrh pairs with crisp notes of leather and earthy patchouli, bringing an air of warmth to the base of this contrasting scent.